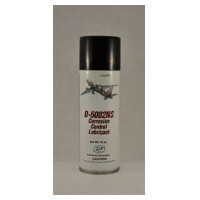 D-5082 NS is a corrosion preventative for aircraft cables and out-of-service aircraft such as HMCs. It is self-healing, features a flexible petroleum base and is easily removed with common solvents. Parts coated with D-5082 NS will stand up to outdoor exposure for two years. 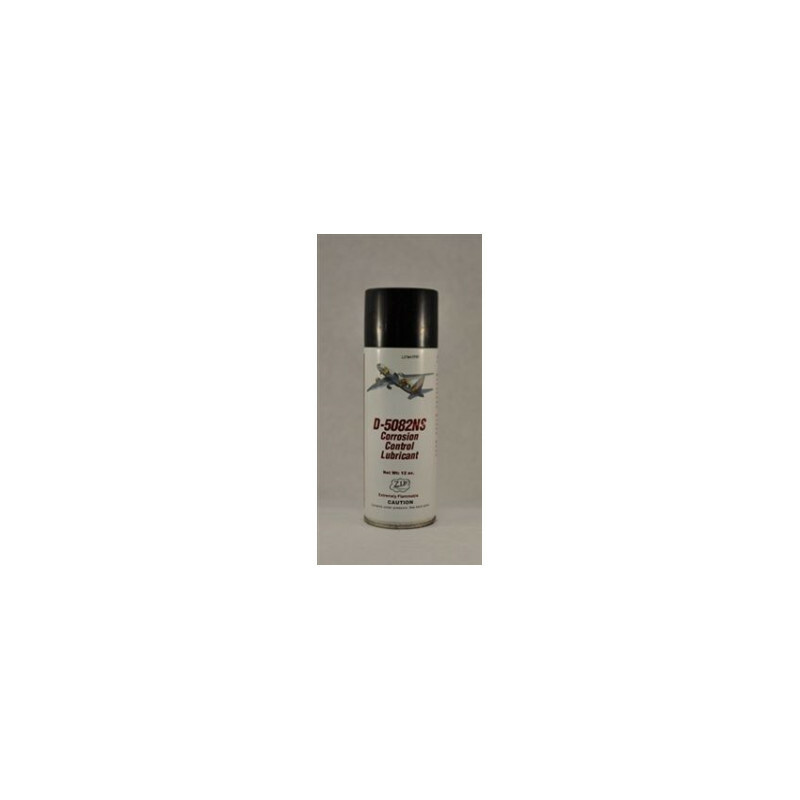 Recommended for aircraft as it is an extremely effective corrosion preventive for lubrication and protection of aircraft cables. When preparing aircraft for storage or HMV (Heavy Maintenance Visits), can be applied in fuselages and wing sections. Excellent for shipment as a preservative for automobiles, farm equipment, machinery, pipes and construction equipment. Parts coated with D-5082 can be stored outside and will prevent corrosion up to 2 years. One aerosol can will cover approximately 50 square feet of area. Coverage @ 77 deg F: >1000 Sq.Ft. / gal.